Horses graze peacefully in the bucolic pastures of the Bluegrass State, but this surface beauty is offset by a violent past of Indian wars and Civil War battles. 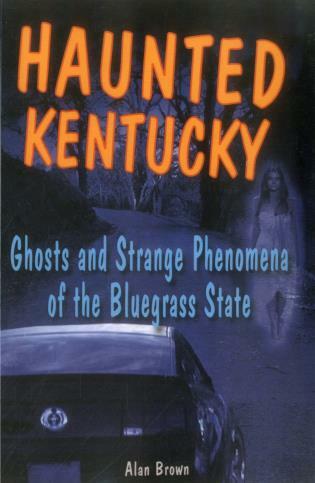 In addition to the tragic spirits from these conflicts, this volume includes stories about the headless ghost of Old Fort Herrod, the vanishing hitchhiker of Meshack Road, the Great Meat Storm of 1876, and the sinister witch's grave at Pilot's Knob Cemetery. A host of strange creatures also wander the state, among them Goat Man, Lizard Man, and the Herrington Lake Monster.